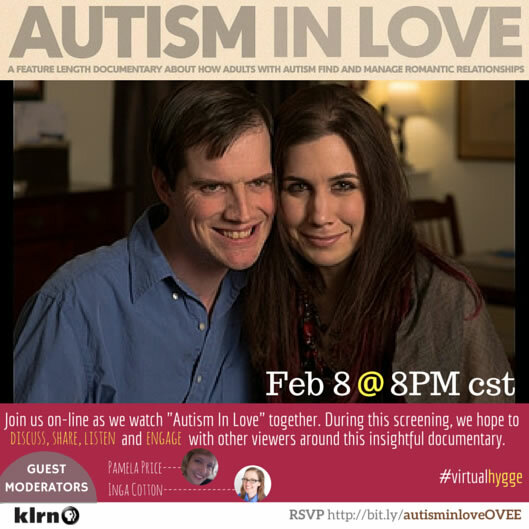 KLRN Public Television is hosting an online screening event and discussion featuring the Independent Lens documentary “Autism In Love”. On Monday, February 8 at 8 p.m., KLRN will moderate an online conversation about autism while watching the film. The goal of this screening event is to bring people together to share, engage and discuss autism—providing a platform for people to share their own stories, ask questions, or inform the public about available resources. Author and blogger Pamela Price and Inga Cotton from the blog San Antonio Charter Moms will serve as panelists for the conversation. 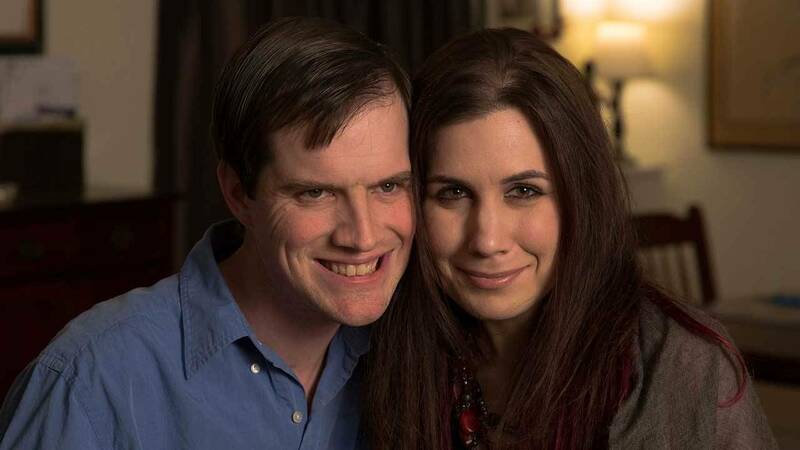 WHAT: KLRN To Host Online Screening And Discussion Featuring Independent Lens Documentary “Autism In Love”. WHEN: Monday, February 8 at 8 p.m.
“We live in a world and at a time when compelling stories about the breadth and depth of human diversity are finally being told. In coming together to share this documentary--about love and neurodiversity--in an online forum, we can close the gap in physical space between one another while hopefully illuminating how much we, as humans, hold in common.” said Price, who has been an active participant in many online screenings and projects hosted by KLRN. The screening will take place on the media platform OVEE (Online Video Engagement Experience), hosted by ITVS (Independent Television Service), which is available to all PBS stations around the country. KLRN was a BETA station for this technology in 2013 and has been using it in many different capacities since then. © Copyright Alamo Public Telecommunications Council. All rights reserved.